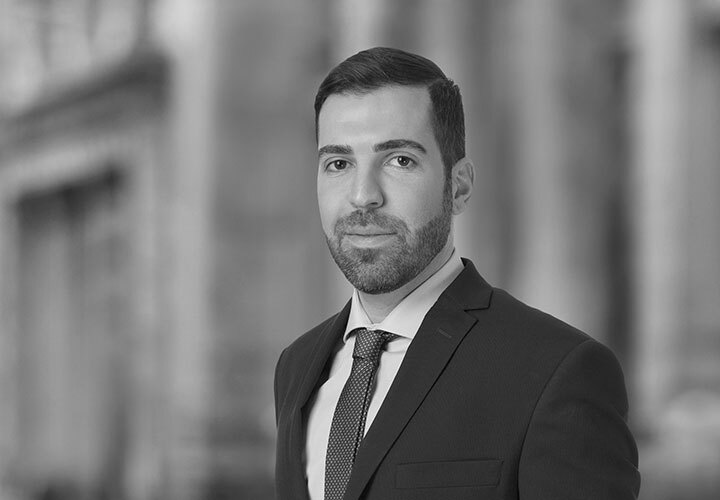 Alex is an associate in the Technology Transactions Practice within the Firm's Intellectual Property Group. Alex specializes in transactions and counseling involving intellectual property and technology. Alex represents companies of all sizes and in a variety of industries including software, semiconductor and mobile technology companies. He also advises companies on technology related matters including development and licensing agreements, manufacturing and supply agreements, distribution agreements, hosting agreements and sourcing transactions. Prior to working at the Firm, Alex served as Senior Counsel for a Bay Area technology startup where he focused on commercial and intellectual property law matters including drafting and negotiating a variety of technology agreements, managing patent and trademark portfolios, and providing general legal advice on intellectual property matters such as open source, trade secret, copyright, patent, and privacy issues. 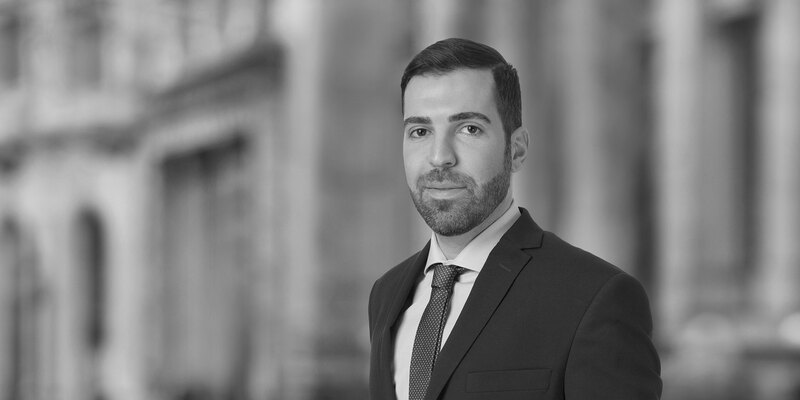 Alex's prior experience also includes working at a leading global law firm as an intellectual property litigation associate representing technology companies. Before starting his law career, Alex obtained a Bachelor's and Master's in Computer Science and briefly worked as an automation engineer. This prior experience gives Alex a unique viewpoint, which he is able to leverage in his transactional practice.